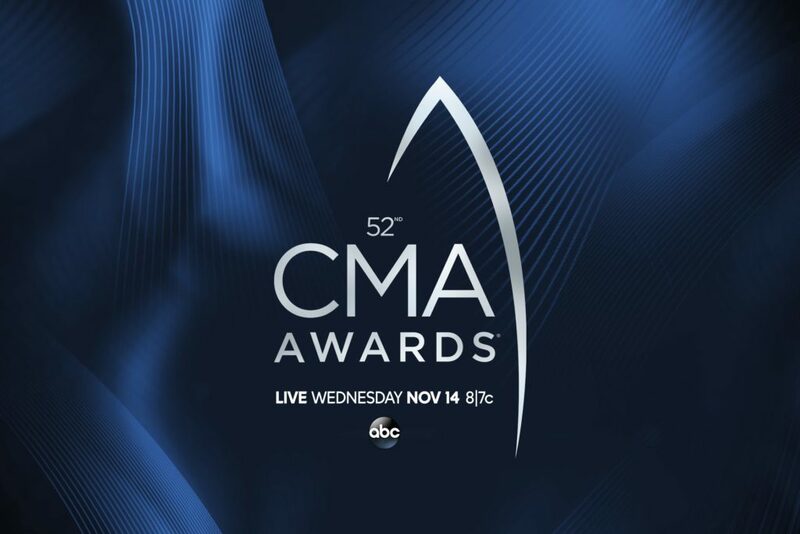 On Wednesday, November 14, 2018, at 7:00pm, join Braid Paisley and Carrie Underwood for the 52nd Annual CMA Awards at the Bridgestone Arena, live on ABC. Announcers include Luke Bryan, Dan + Shay, and Sugarland. The full slate of nominees will be available soon on CMAawards.com, as well as interviews, music video clips, and more.